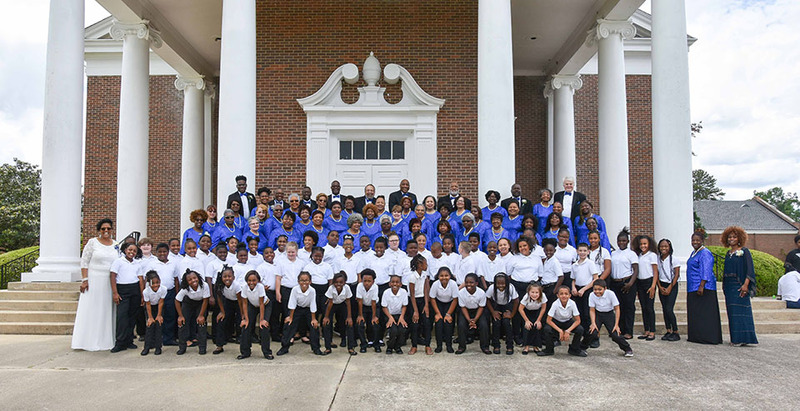 Home: Welcome to the Augusta Chorale! I am happy to announce the Augusta Chorale’s 36th concert season! 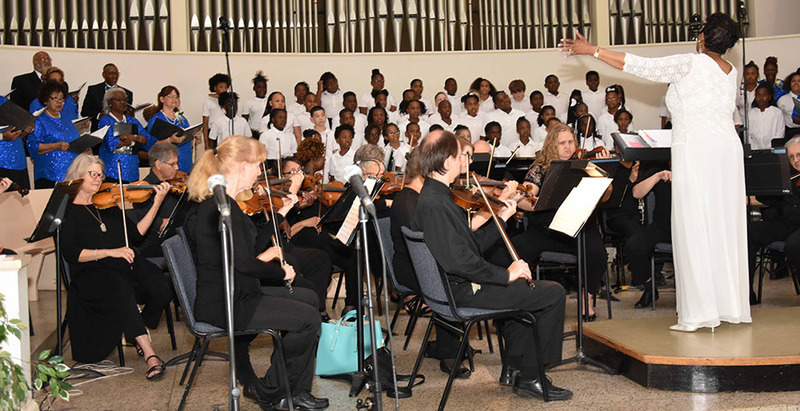 We proudly affirm the legacy of choral music started by Mr. Charles Francis in 1983 and that has continued for the past 36 years. We invite you to attend our concerts, join us as a singer, patron, Friend of the Chorale, or as an advertise in our season brochure. Our sustainability is assured when citizens like you join our mailing list, contribute as a sponsor, and who invite others to share in the joy of singing. 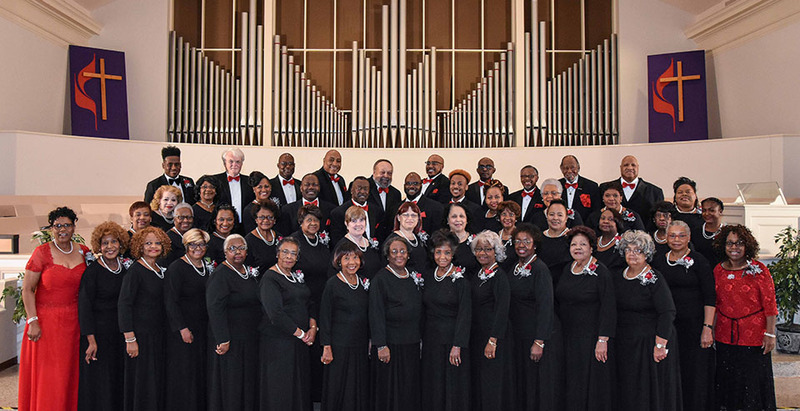 The Augusta Chorale ended its 35th season on a triumphant note with a Spring Concert Extravaganza in collaboration with the Columbia County Choral Society and the Aiken Civic Orchestra. Concert performances in our 36th Season will be even better as the Chorale continues to collaborate with local and regional artists. 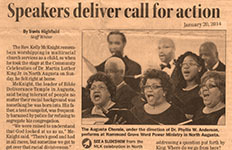 The Augusta Chorale is always on the lookout for new members who want “To celebrate the beauty of song by presenting diverse and challenging chorale music which inspires our members and audiences.” Apart from membership in one of the premier chorale groups in the Central Savannah River Area, another benefit of membership in the Augusta Chorale is the opportunity to sing at schools, nursing homes, veteran’s hospitals, art festivals, and senior centers. 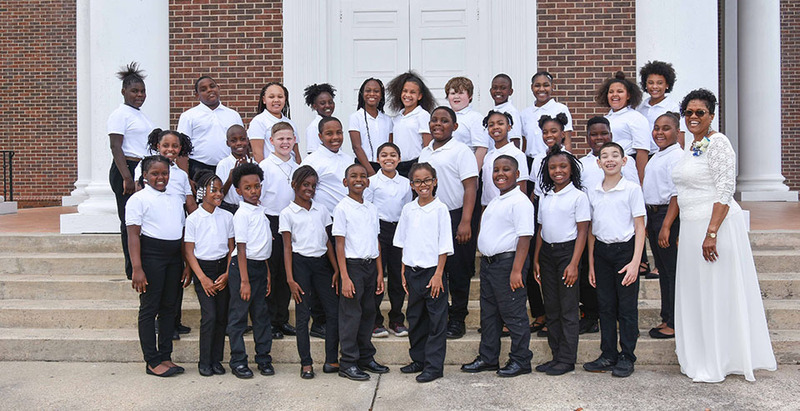 The Augusta Chorale also supports voice and music students in their careers through scholarship and joint-performance opportunities. 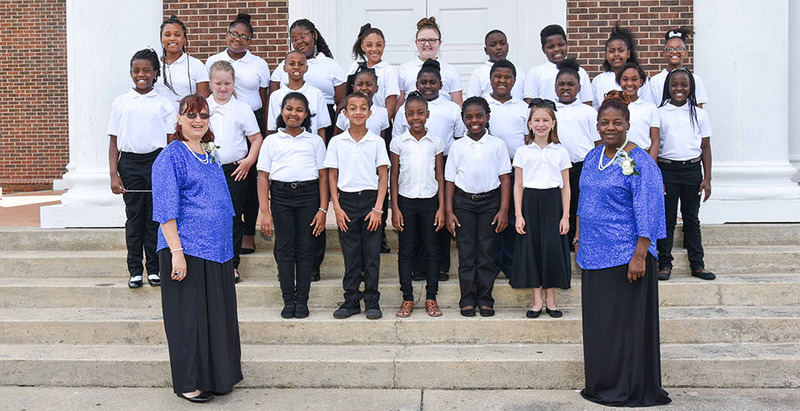 Contributions: The Augusta Chorale appreciates the generosity of our supporters and solicits tax deductible contributions. 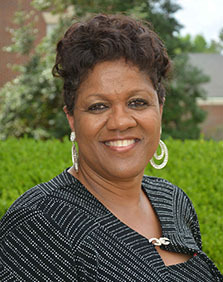 Checks may be made payable to Augusta Chorale and mailed to Post Office Box 14716, Augusta, Georgia 30919-0716.